It was a typical Monday morning. You know the kind I mean--the kind of morning when it feels like everything that could go wrong does. But little did I know that my beloved breakfast would betray me. Like many mornings, I started my day by checking my email. Once my inbox was empty, I jumped into the bathroom to get ready for the day. After I finished making myself look somewhat presentable, I headed into the kitchen to make myself something moderately healthy for breakfast (since I still hadn't forgiven myself for eating a mountain-high plate of chocolate chip pancakes over the weekend). 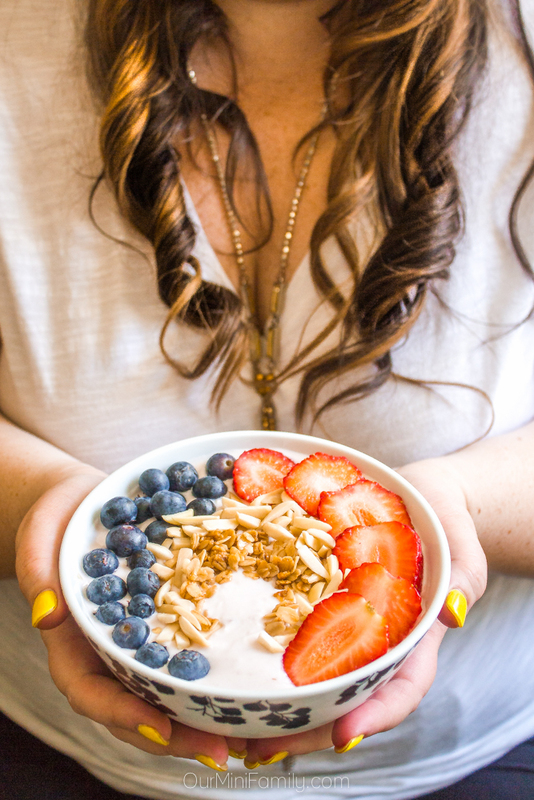 Smoothie bowls are a great option for breakfast! Not to mention there are about a thousand different kinds you can make if you look on Pinterest long enough. 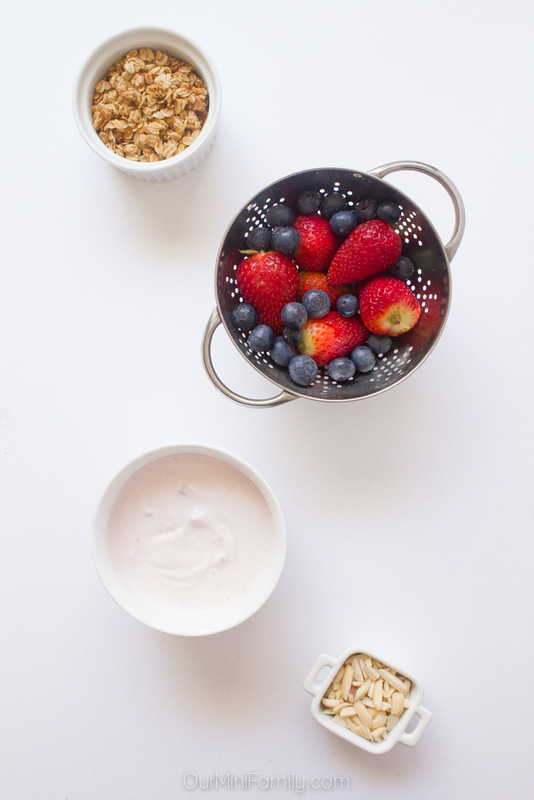 Lately, I've been on a strawberry/blueberry/almond/granola kick. But that's beside the point. Once I made my way into my kitchen, I turned on my "productive morning" playlist on my phone and started washing and chopping up my strawberries. Adam popped into the kitchen to say hi in-between his work as I was finishing preparing my smoothie bowl. The time that I spend while I make breakfast is a short span of time that I use to think about stuff that isn't all too important. Interestingly enough, on this particular morning, while I was arranging my smoothie bowl, I was starting to wonder if Snapchat decided to take away that amazing flower crown filter they put up for Coachella this year. Mid-thought, while I was pondering if I hadn't truly taken advantage enough of the flower crown filter, I felt my ankle twist and turn underneath me in slow motion. Before I could process what was happening (or for that matter why I am so clumsy I literally trip over my own feet), I was already lying on the ground on my back. It wasn't too painful. But, it didn't take me long to realize that I had a huge smear of smoothie bowl all down the front of my top. What an epic fail! Step 1: I tell myself "Calm down! The world isn't ending--it's just a stain! #firstworldproblems"
Step 2: Use a clean paper towel to wipe away any excess food from the stain. 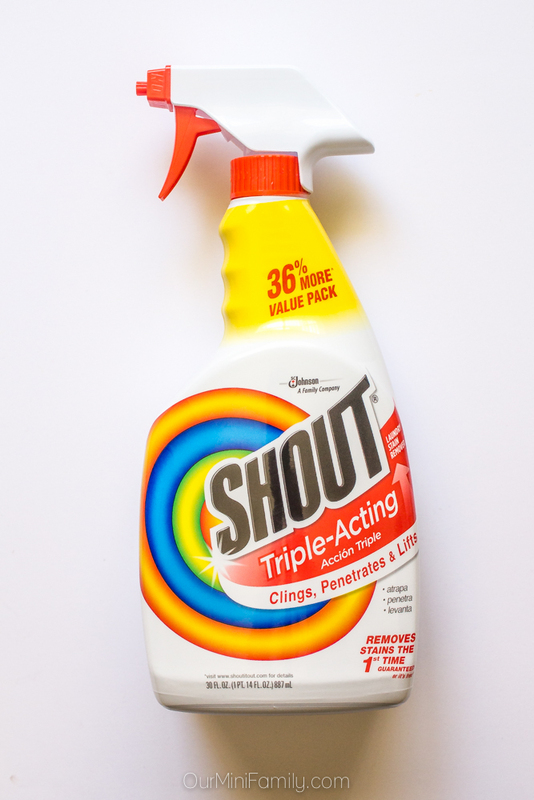 Step 3: Grab my Shout® Trigger Triple-Acting Stain Remover! Step 4: Simply follow the directions on the back of the bottle and Shout® Trigger Triple-Acting Stain Remover uses its formula to cling to, penetrate, and lift away tough stains! It works to break and remove the tough stains that my smoothie bowl tossed at me. 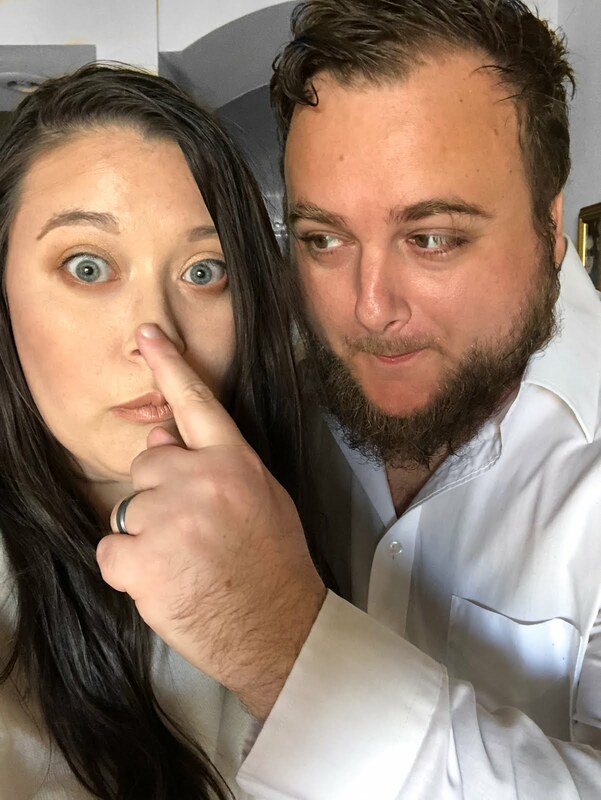 Step 5: Send a Snapchat to my squad with as many crying face emojis as I can, and tell them all about the epic fail that I just had to fix all by myself! Now that things are back to normal, let's all take a second to admire this emoji face mask that I designed. Oh! And I've made the emoji mask a free printable for you to grab right now! YAASSS! 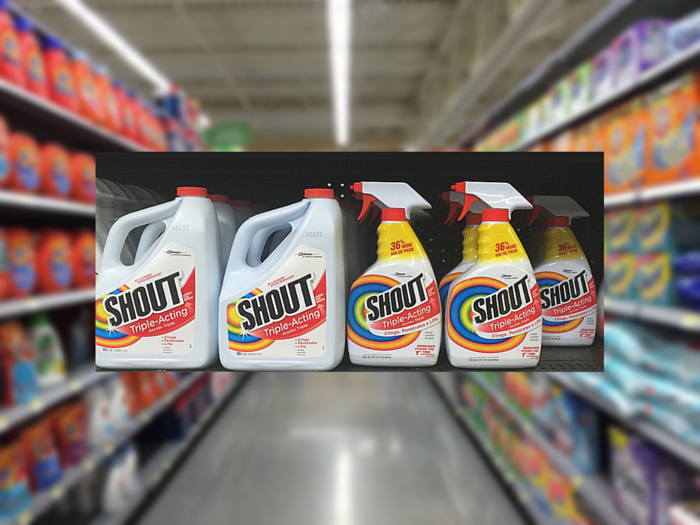 Which of these select Shout® Brand products will YOU buy at Walmart when your favorite food decides to betray you with tough stains? YES! I use Shout on everything. I have two messy little boys and we'd be trowing away a lot of clothes without Shout. So many things I want to say! First, baaaad smoothie bowl. Second: Share that playlist!! Third, hope you are ok! (that should have been first, sorry!) and Fourth I LOVE THE crying emoji. I'm going to print it for work. Ha, thanks Terri! I'd love to share my playlist--I'll have to figure out how to do that :D And I hope you all get a kick out of the crying emoji mask at work. I bet it will be a hit! It's nice to meet another person who trips over their own feet. It's a good thing there is Shout for people like us and our ability to make messes. You have a great way of curating a post. I so wasn't expecting the cleaning liquid to come into the article. That was pretty smart of you. Hope you are alright though now! I am alright--thank you so much! Oh no! I struggle with clumsiness too, girl. You aren't alone! Thanks, Chelsea! Glad I'm not alone!! I have never had a smoothie bowl, such a fun idea. Love Shout! It never fails when I cook pasta sauce that it splashes up on my shirts. Don't even have to trip and fall with it! I love Shout spray and wash! That crying emoji mask is hilarious! Thanks for the reminder about Shout- I've been using another stain remover with diminished success lately so maybe I need to try Shout again! Haha. So cute. I do this ALL the time (which is one of the reasons I avoid wearing white). Oh no! LOL. Gosh - it always happens on white. At least the bowl looked great and delicious while it lasted. I have never used SHOUT before but I am curious now. I do have a lot of shirts from my hubby that have been stained. If SHOUT can save them then I will definitely use this product consistently! Yep, I've had that happen before many times. And it usually happens when I am SOOO hungry and in a hurry. Awesome post. I didn't see the shout spray coming and the story kept me reading. :-) Plus a smoothie bowl sounds amazing! I'm so glad that you were able to get the stain out and that you're okay! I also love that this all occurred while pondering the Coachella snapchat filter, LOL. Is it possible to live without Shout? I don't think my laundry room has ever been without a bottle. Can you believe that I've never actually had a smoothie bowl? It looks like a good way to start the day though! 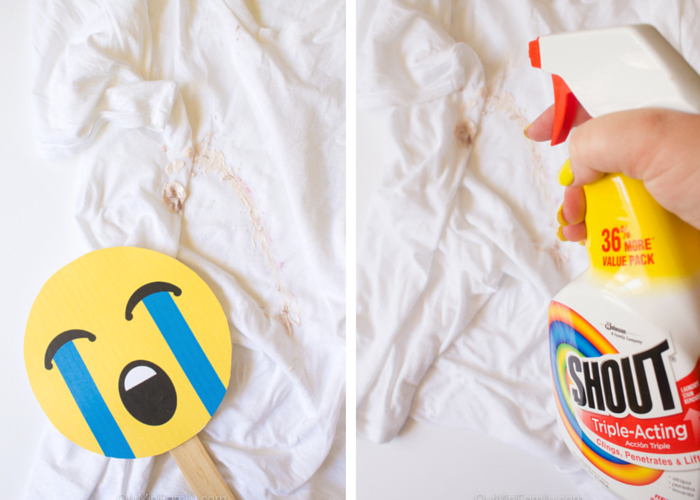 I love using Shout for stain removal. It seems like their stain stick was sent straight from Heaven! Also, I have never had a smoothie bowl before. I will have to try one. My husband is the stain master in our house. I don't know how he does it or what products he uses but there has not been a stain he can't get out. Maybe ever. That was an absolutely hilarious and original way of introducing Shout! My children are wondering what I'm laughing about. OMG this was funny! lol.. like many of us we weren't expecting Shout to come in the picture. I thought this was really clever lol... I haven't really used Shout, but I will have to get one because on occasions I drop food on my clothes unintentionally of course and sometimes its hard to remove the stain. This looks like it really works and its worth trying out. Look at least this was a real life scenario. I am clumsy too sometimes you gonna make a mess! It's the worst when you get a stain at the beginning of the day during breakfast! Thank goodness for Shout! 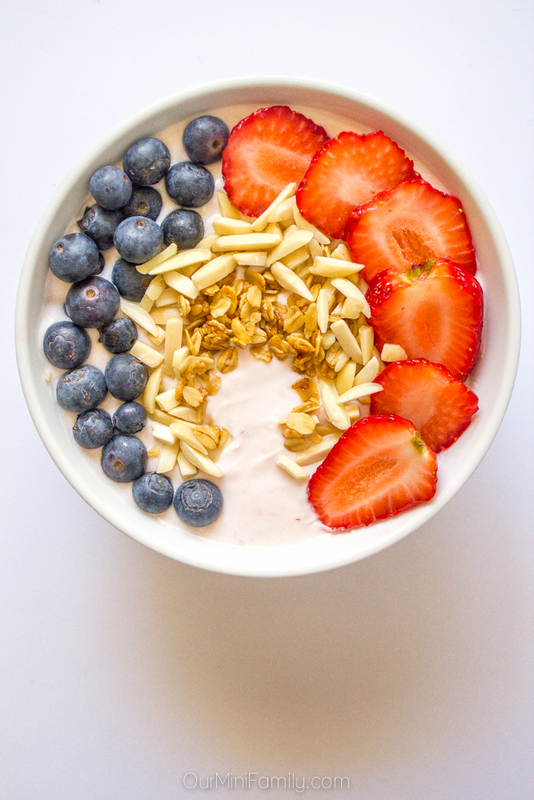 Also, now I'm craving a smoothie bowl! This is so me! I complain all the time about the messes my three kids make, but in reality I am just as bad. 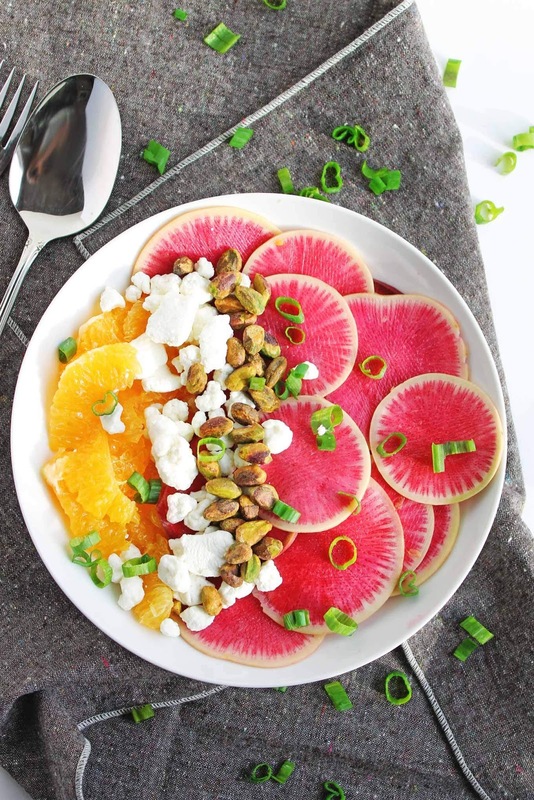 I love a great smoothie bowl! Having 2 little kids I can say I have never used a product more then I Shout! Life saving and game changer!